Jet Nuts also know as MS21042 nuts. Cad or Moly coated. 160,000 psi tensile strength. 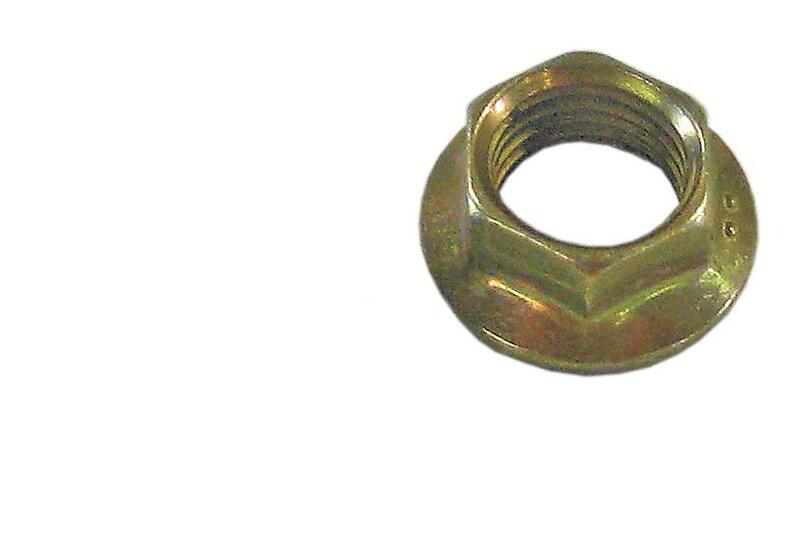 Reduced wrench lock nuts. Reduced wrench size aircraft nuts.